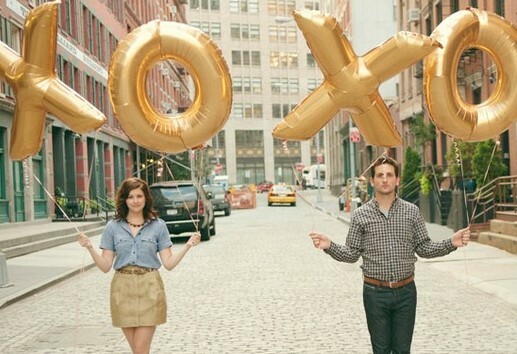 What’s not to love about ‘xoxo’? 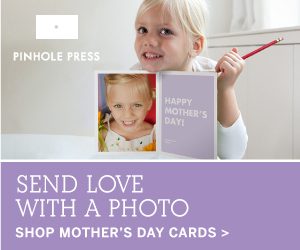 I mean, it is literally hugs and kisses; ways to show love. 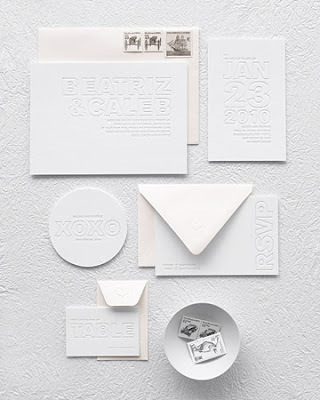 So why not incorporate it into your wedding and show some love as well. 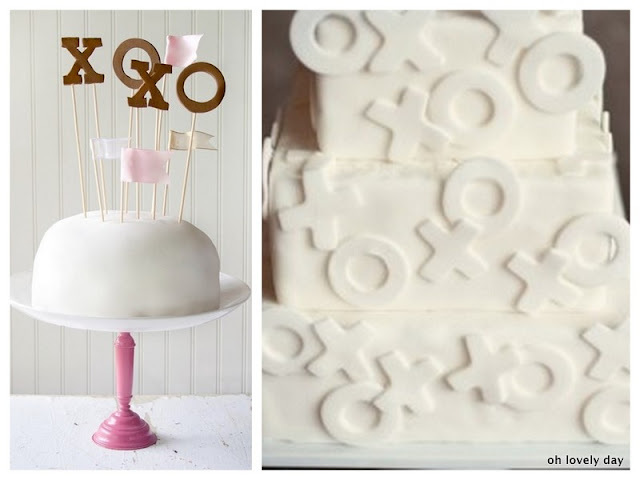 And if you love that xoxo cake topper as much as I do, go here for a full DIY tutorial! 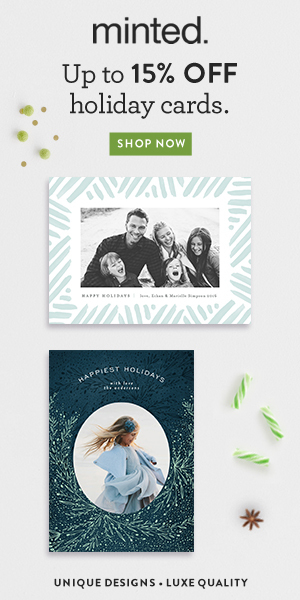 hope you love my ‘xoxo’ round-up. It’s a cute idea, but I like it better for an engagement party or b-shower theme, as opposed to wedding day decor. There’s some adorable accessories shown, though. 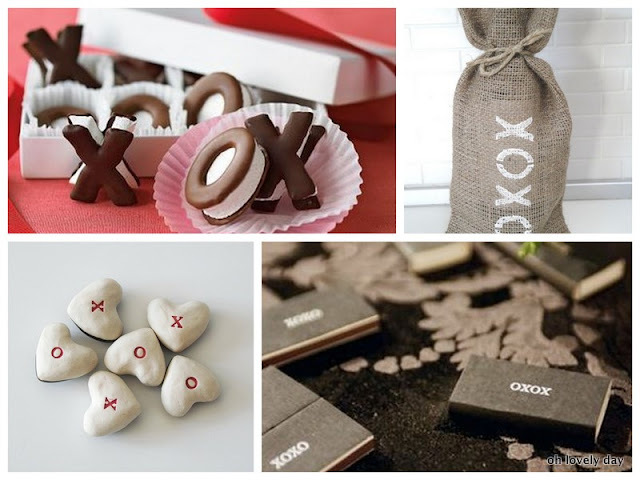 I love the cake and other xoxo treats! Would make very cute favors! 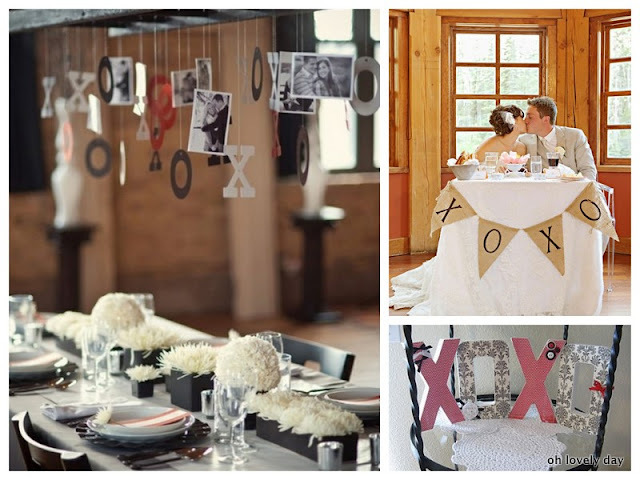 I love the idea in the first picture – the Xs and Os and photos hanging over the table! This post is adorable! I LOOOOVE that first image! Love, love, and more love. That is all I can say! I love the xoxo theme & accents! Simply loving the X&O cake…very good idea on the theme!